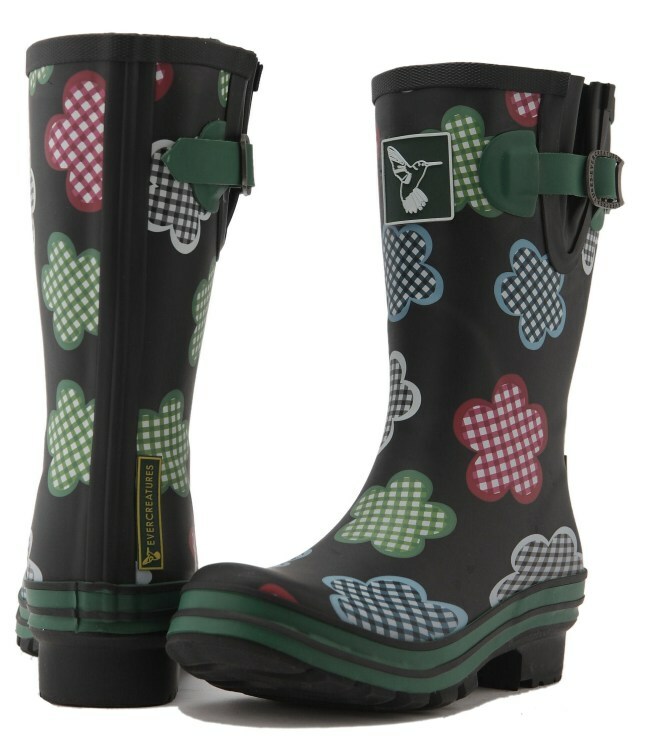 The gingham Evercreatures wellies are made from natural rubber from trees which do not affect our valuable rain forests. 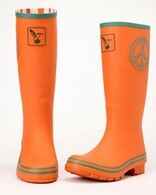 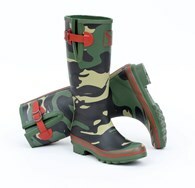 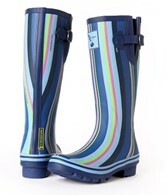 These wellingtons are great as snow shoes, rain boots or as an integral piece of festival attire! 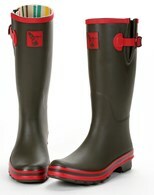 The wellys are mid length and have an adjustable width which is fastened with an Evercreatures branded buckle. 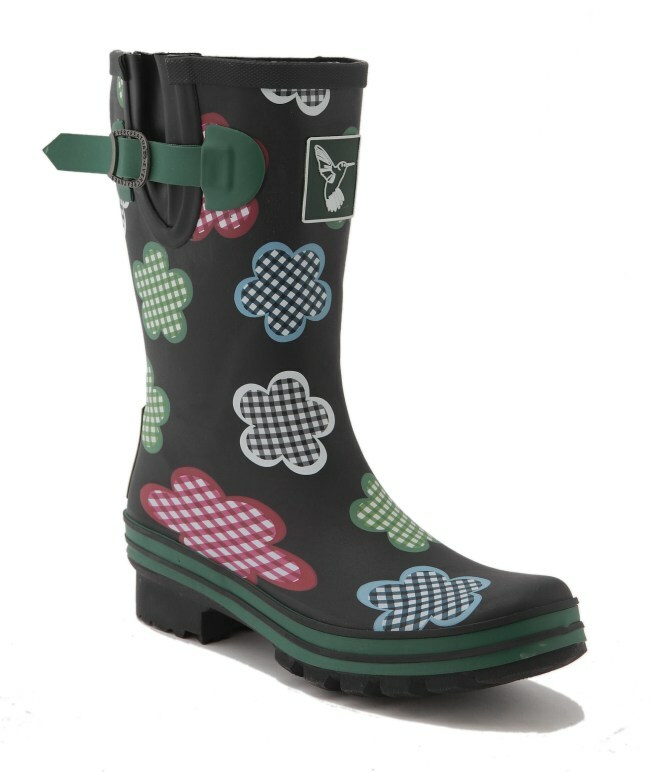 These wellies are amazingly comfy with their EVA moulded sole and soft cotton lining. 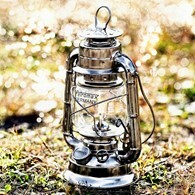 A perfect gift the entire year round. 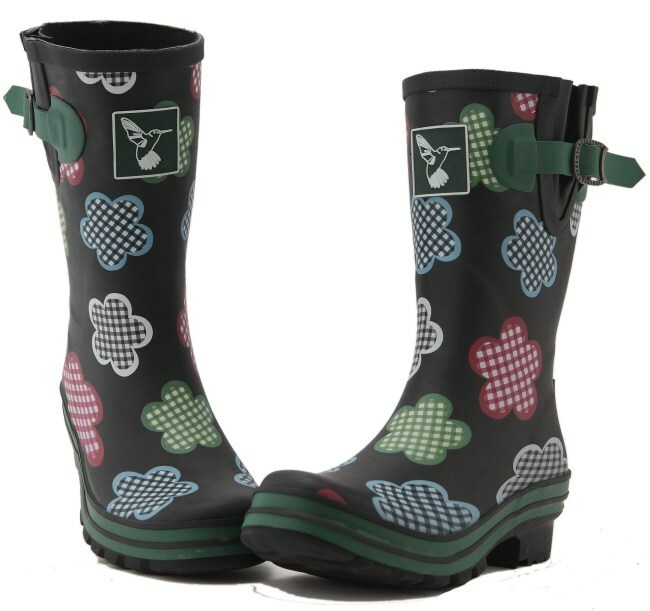 There are no reviews for Evercreautres Wellies Ladies Gingham Mid Calf Wellingtons.